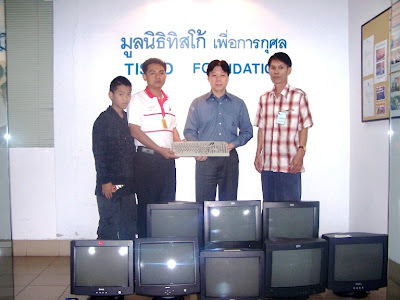 Khun Kriangsak Roongmongkolsap, Senior IT Procurement Supervisor, TISCO Information Technology Company Limited, donated 32 secondhand computers, to directors of Bannongyai School, Sakaeo, Wat Thang Yao School and Bangsai Provincial Public Health Office, Ayutthaya, on January 21, 2010. 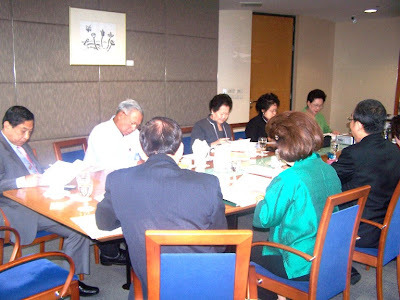 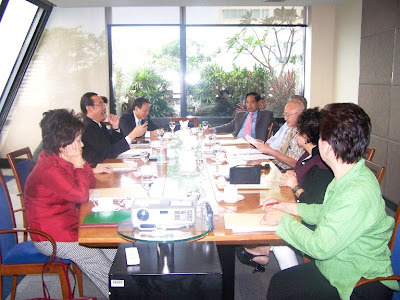 The First TISCO Foundation Committee’s Meeting for the year 2010 was held on January 20, 2010. 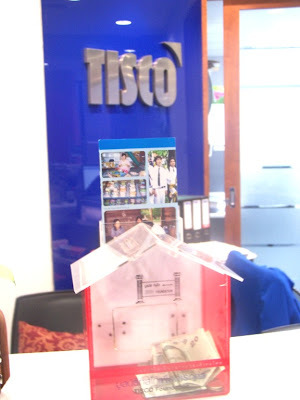 TISCO Foundation presented gifts to under privileged children in Bangkok areas and provinces on occasion of Children ‘ s day. 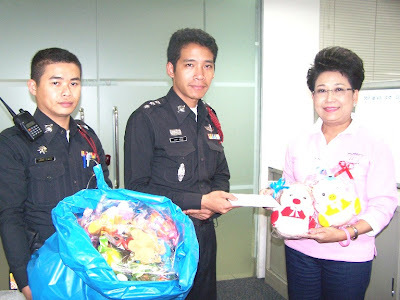 All the gifts were donated by TISCO group employees. 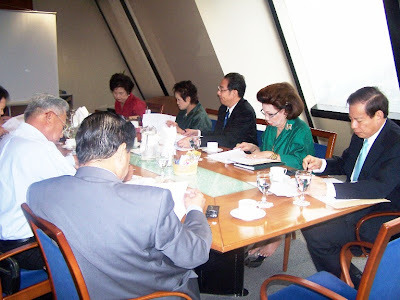 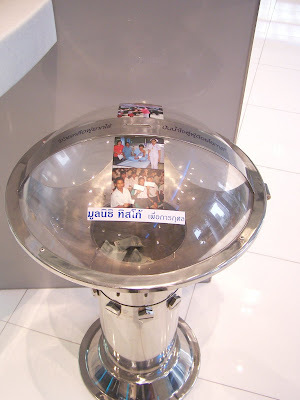 Khun Orachat Thamviharnkhun Head of Office Procurement & Document Services, TISCO Financial Group, and Working Group Committee, presented a sewing machine to Mrs.Termsiri Intanaphichit ,dressmaker, at Lardkrabang District, Bangkok, on December 30, 2009.